Alpha Laboratories are one of the UK’s leading suppliers of specialist diagnostic and laboratory products. Alpha have a main corporate website of many pages and over 3000 products, so we designed and built these product-focused microsites to help build awareness for some of their important and emerging products. This has proved to be a particularly successful strategy when the ‘noise’ from the great variety of products on the main Alpha website often diluted SEO efforts to promote specific products. These satellite websites are drawing audiences for the niche products’ content, which generates new business enquiries and delivers significant traffic volumes back to the main corporate site. 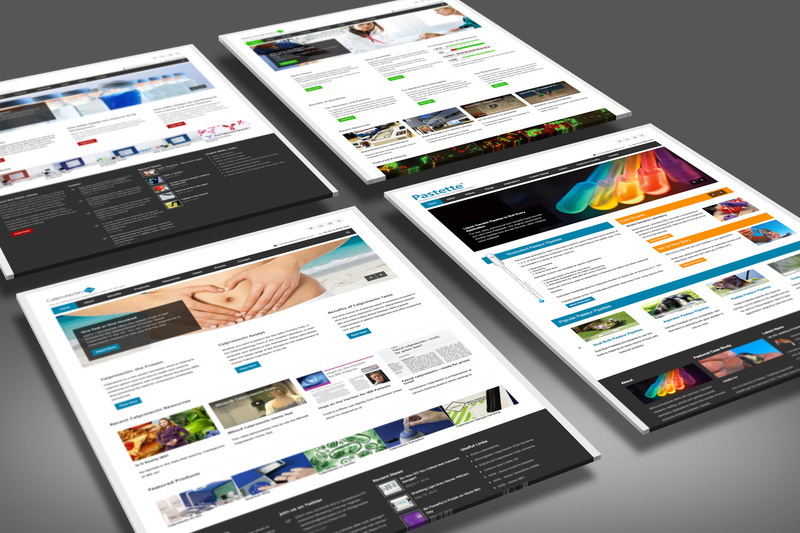 Each of the four sites, whilst delivering unique sets of content, share a common visual DNA and all are built to permit staff to contribute to and edit content on a regular basis. 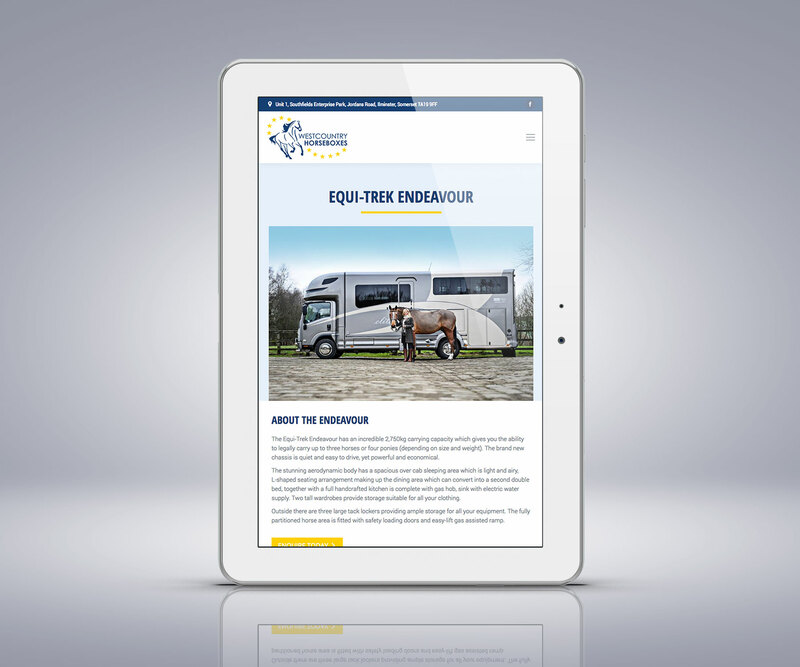 Completing the site in a very short time frame in order to support an imminent visit to a large international trade show, the client was absolutely delighted with the results. 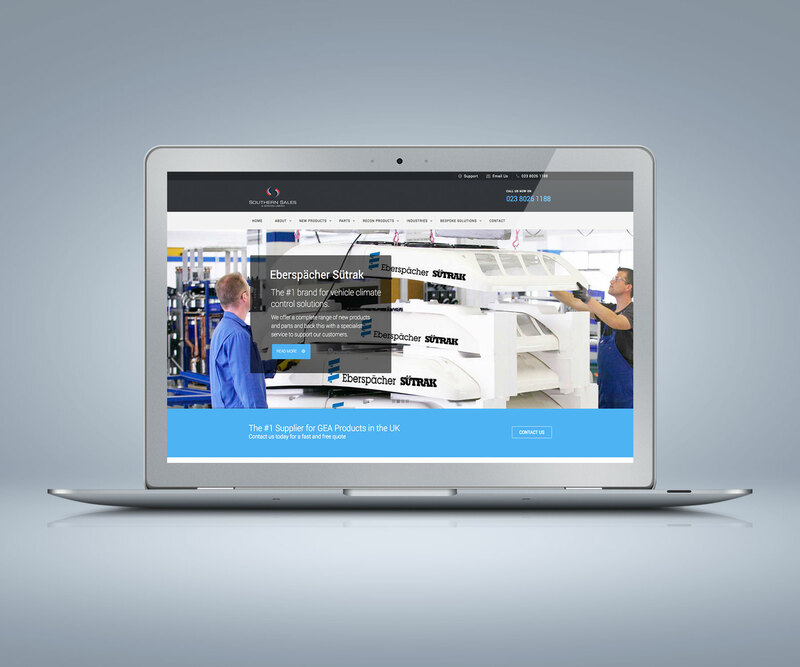 A new website for a start-up, who were entering a highly competitive market. 18 months since launch, the site now consistently ranks in the top results for their preferred terms on localised Google searches. 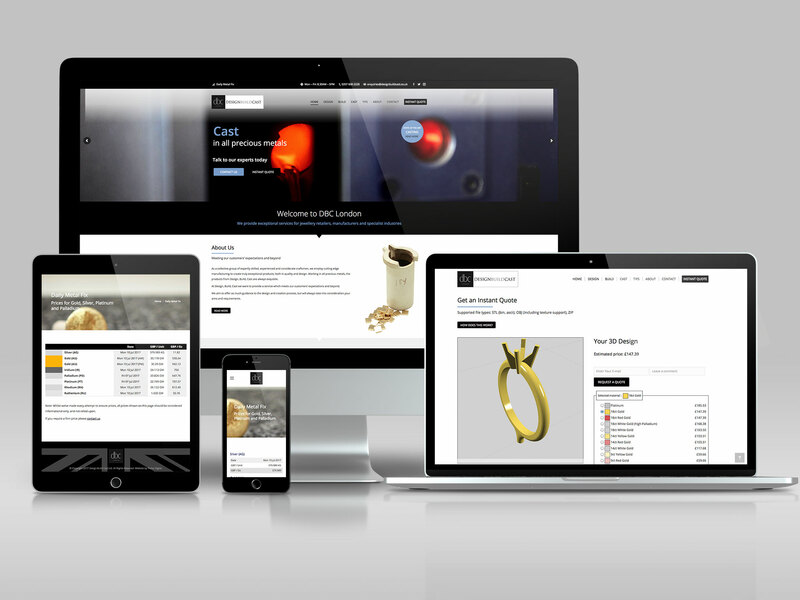 Creating a new website & SEO platform for this start up, as well as all design, we wrote the main copy for the site. In an established and competitive market, the site now consistently ranks #1 on Google. 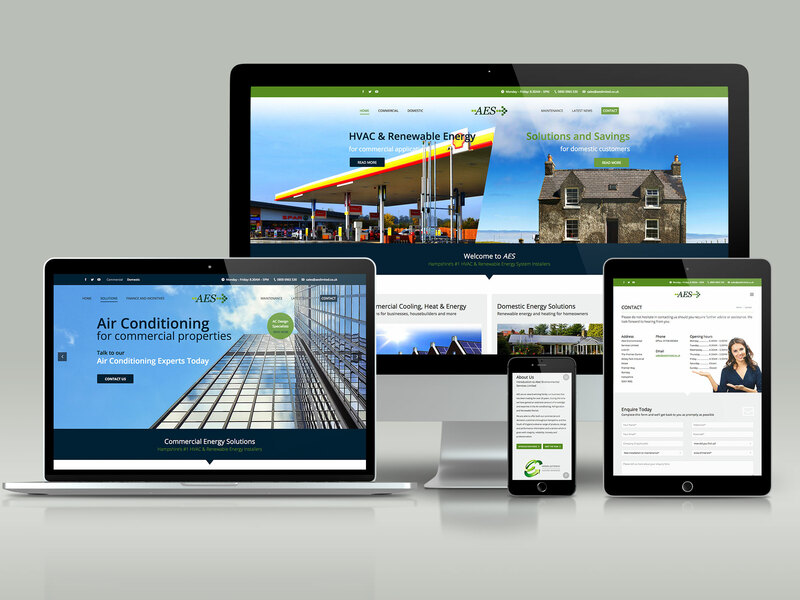 AES are HVAC & renewable energy system installers who serve 2 distinct types of client bases each with particular product sets; see how we tackled the design & SEO and the results. 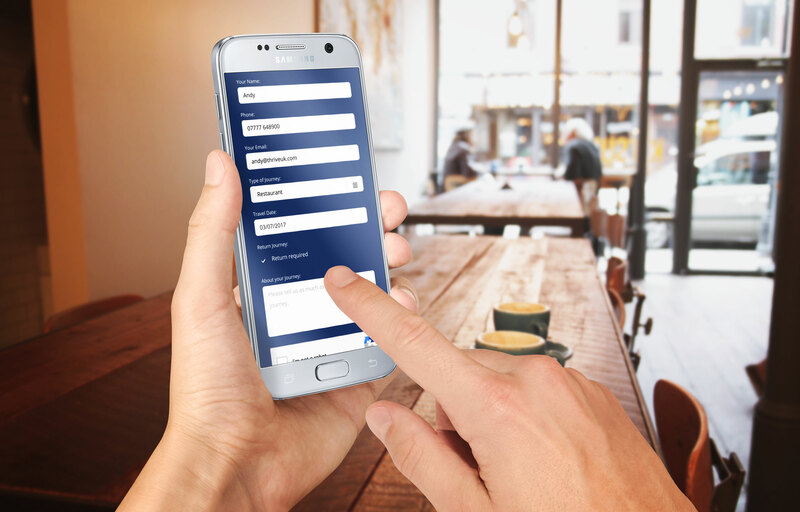 DBC London wanted to give customers valuable information like spot pricing for precious metals, and also to provide instant quotes for casting based on these spot prices. 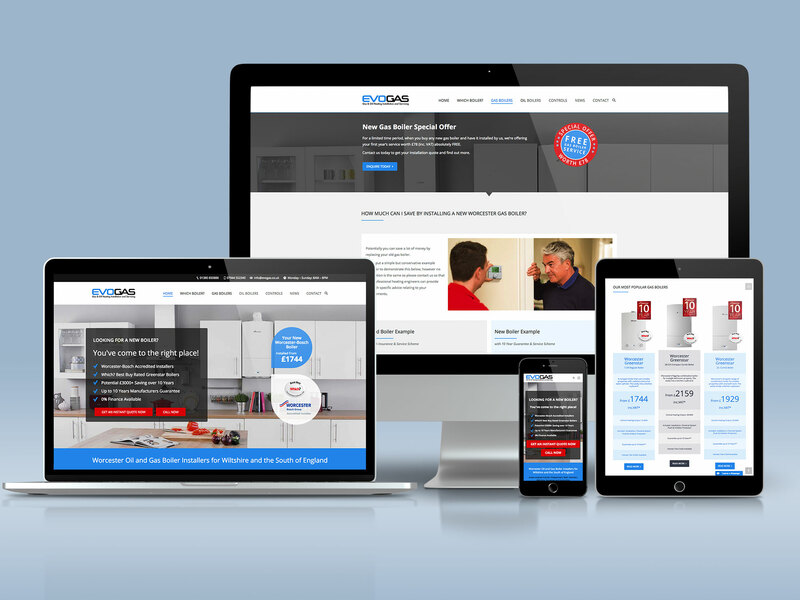 For this start up, against long-established competition, our first goal was to design an attractive website that looked professional and was accessible quickly across all mobile devices. Relying wholly on event bookings for diverse event offerings, the site generates strong and frequent volumes of booking enquiries through design and SEO. 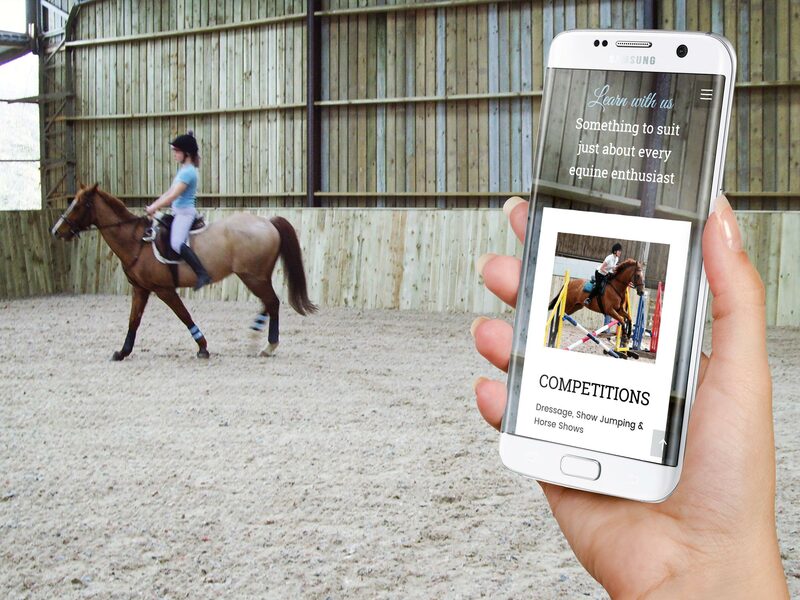 Although the farm’s existing website was technically good and ranked well for SEO, the need to cater for mobile visitors meant that they decided to ask us help. 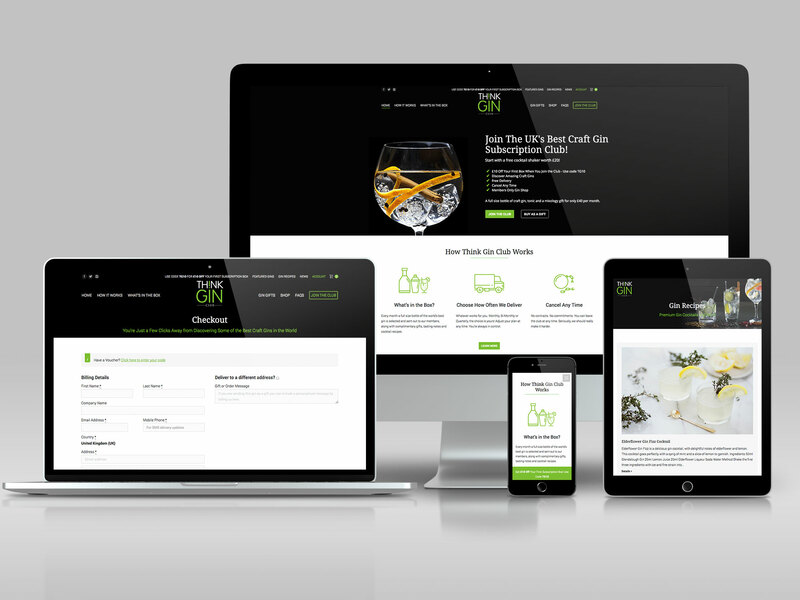 See how we built a membership based eCommerce website for Think Gin’s monthly subscription box business using WooCommerce. 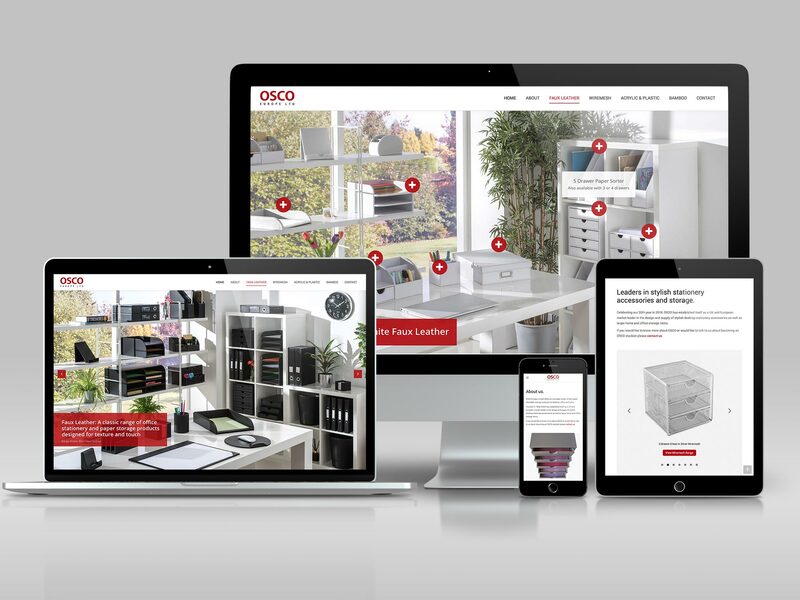 A clean industrial web design for WordPress for an existing client that complements their business sector and creates synergy with their key brands. 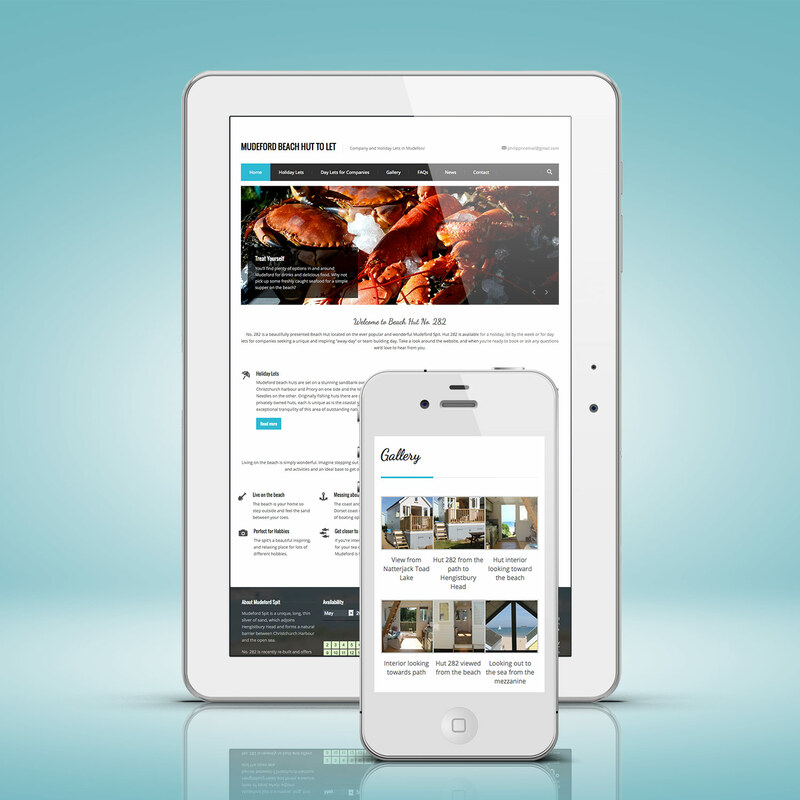 A new responsive website based on WordPress with a fresh clean look to complement the client’s new branding. The results are a significant improvement and delighted the client. Our client wanted to generate enquiries for their beach hut at Mudeford to prospective renters. 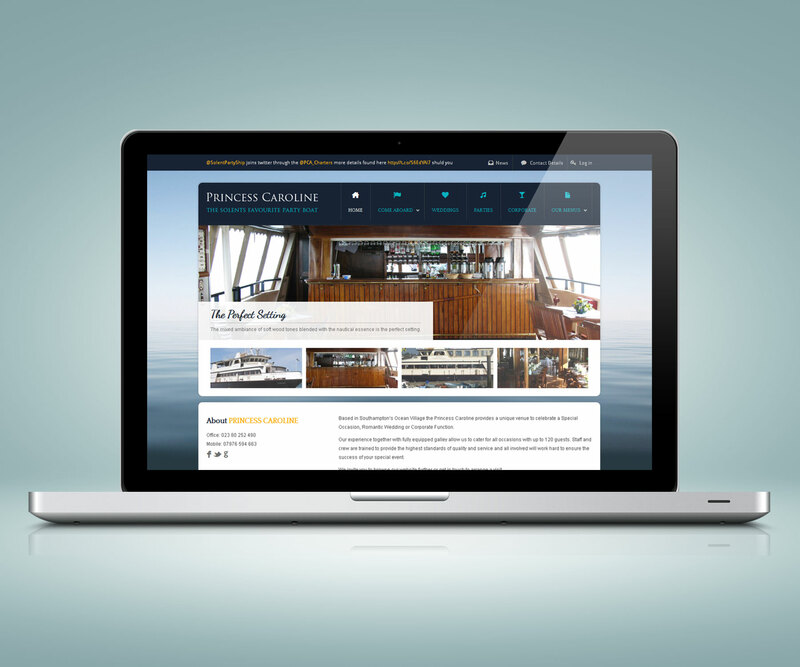 The website was built from the ground up for maximum SEO and conversion. 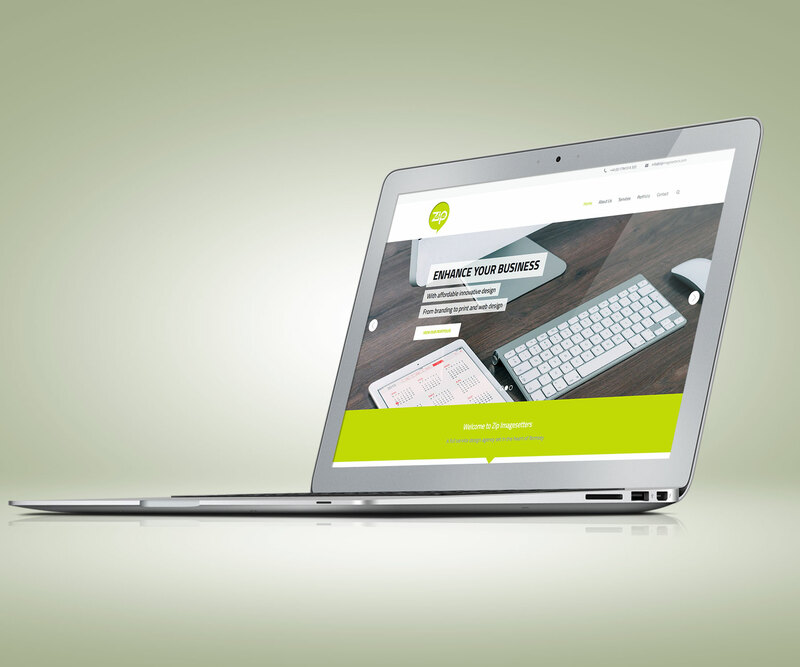 Thrive Digital is a design agency specialising in website design and digital marketing which is run by Andy Lang, based near Winchester in Hampshire. We’ve almost 20 years experience, and have over 50 customers, most of whom are local businesses, operating across a wide variety of sectors.